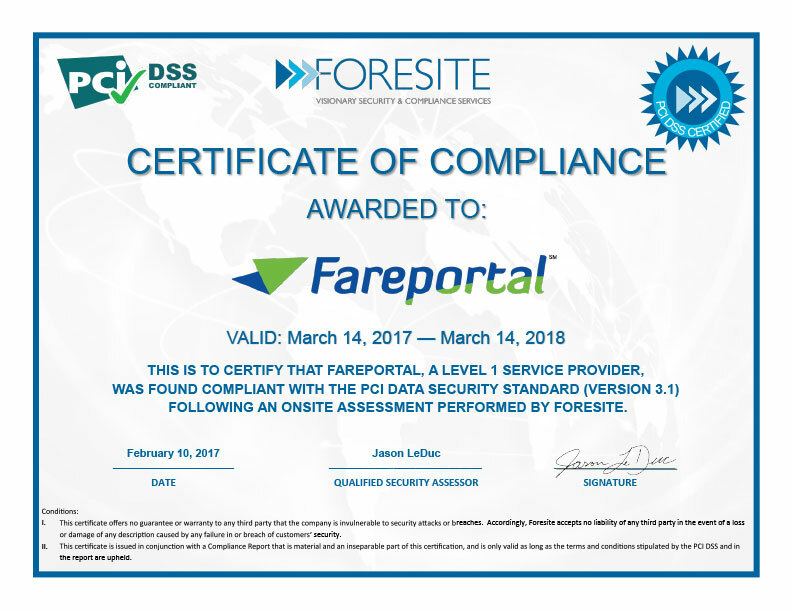 When did you join Fareportal and what ‘s your title? I joined Fareportal in September 2017 as the Senior Vice President of Partnerships and Market Strategy. What did you do before joining Fareportal? 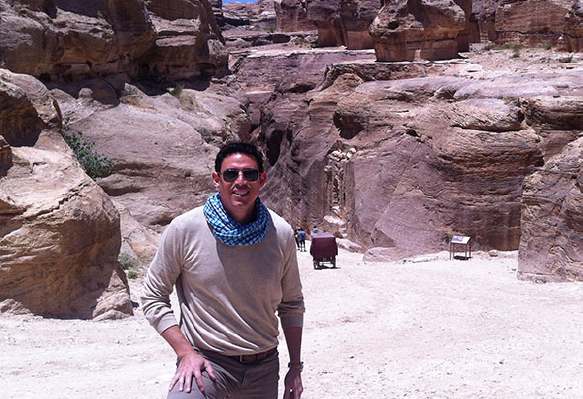 I was the Director of Sales, Marketing, and Loyalty for Oneworld, which called for leading sales and marketing efforts to generate incremental high-yield revenue for member airlines through direct and indirect channels. I also developed and implemented alliance marketing and sales strategy which encompassed branding, loyalty programs, advertising, digital communications, social media, and e-commerce. What are your main responsibilities and how do they tie into Fareportal’s mission? I am a member of the Supplier Relations Team, leading the Content Acquisition Management group. Our task is to support our overall goals (MoAS, Tickets, Attachments) by acquiring and delivering better content in the most effective way to our customers. We serve as liaison between, and work very closely with, the brands, marketing, SPC, OPS, finance, and the SRT, to ensure the best content, optimize our performance and maximize the incentives we receive from Partners Airlines and GDS suppliers. Is there any “special sauce” to do your job effectively? Understanding that not one person can do it alone is very important. You must work collaboratively and communicate broadly to get results. What do you like about working at Fareportal? It is a dynamic company where no two days are the same. Are you involved in any extracurricular activities that you’d like t o share with the Fareportal family? Most of my best memories, whether as a child growing up or as an adult traveling with my own family, involve food in some way. Perhaps this it why cooking is my main hobby. I enjoy the methodical process: you must measure, time, and plan properly. But I find the most pleasure in the creative part of the process: putting the ingredients together to concoct a sensory ?experience?. Over the years, I’ve created memories of my own through the sharing of meals I’ve prepared with family and friends. Food brings everyone together!